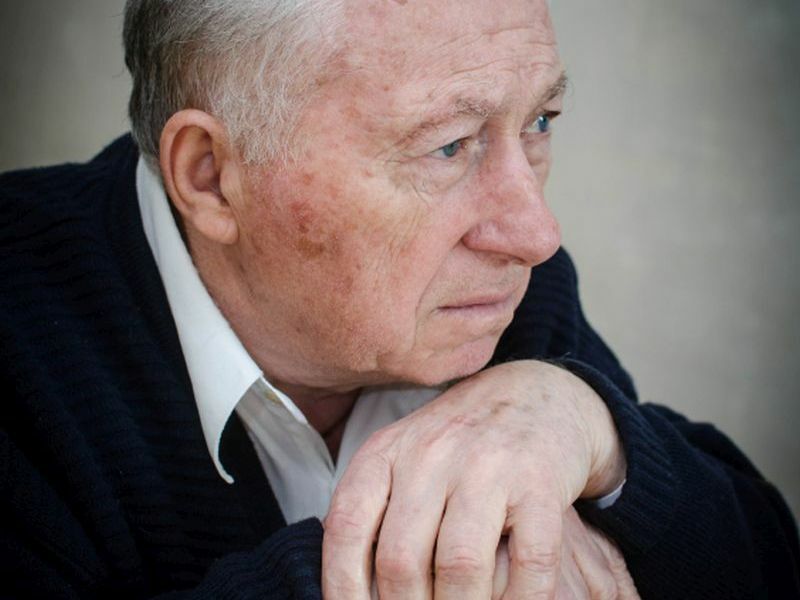 MONDAY, March 20, 2017 (HealthDay News) -- Drugs used to treat enlarged prostate and male pattern baldness may raise an older man's risk of depression and self-harm, but not their risk of suicide, a new study finds. The study focused on a class of medications called 5a- reductase inhibitors (5ARIs), which include widely used drugs for male pattern baldness, such as Propecia, and Proscar, used to fight an enlarged prostate gland. Researchers led by Dr. Blayne Welk, of Western University in Ontario, Canada, noted that "there have been concerns raised by patients and regulatory agencies regarding serious psychiatric adverse effects" in users of 5ARIs. To learn more, Welk's team tracked data on more than 93,000 Canadian men, aged 66 and older. The men had started a new prescription for a 5ARI medication between 2003 and 2013. Although the study wasn't designed to prove cause-and-effect, some psychiatric trends were seen. The men had an 88 percent increased risk of self-harm in the first 18 months of starting on 5ARIs, but that risk disappeared after that point. Their risk of depression rose by 94 percent during the first 18 months and continued to be elevated after that, but to a much lesser degree, the findings showed. However, the study did not show any elevation in suicide risk for men taking the drugs, according to the report published online March 20 in JAMA Internal Medicine. Overall, the researchers said that the absolute risk of psychiatric effects to any one patient remain low. "And the potential benefits of 5ARIs in this population likely outweigh these risks for most patients," the study authors concluded. Two physicians -- a urologist and a psychiatrist -- believe the findings should be included in discussions between patients and their doctors. Also, "at the first follow-up visit after initiating the medication, physicians will need to ask patients about depression-related symptoms," said Dr. Manish Vira. He's vice-chair of urologic research at The Arthur Smith Institute for Urology, part of Northwell Health in Lake Success, N.Y. However, Vira agreed with the study authors that the medications "do provide significant benefits to patients with regards to prostate-related urinary symptoms and should continue to be an option for treatment." Dr. Richard Catanzaro is chief of psychiatry at Northern Westchester Hospital in Mt. Kisco, N.Y. He pointed out that both enlarged prostate and male pattern baldness are not life-threatening conditions. So the new study raises questions about the merits of treating these conditions with 5ARIs if psychiatric symptoms are taken into consideration, he said. "The study also raises several other interesting issues: Is it the physician's role to decide what constitutes quality of life? Does the slight risk that a medication may cause an increase in depression and self-harm outweigh the benefits of treating a non-life-threatening condition that someone feels severely impacts their life?" Catanzaro said. "In some cases, for example, someone with [an enlarged prostate] may awaken several times during the night to use the bathroom. Is that worse than being depressed? Quality of life is an issue that must be the basis of a conversation between the patient and the physician," he said. According to Catanzaro, open communication about drugs and their potential side effects is key. "Physicians should have a comprehensive conversation with their patients about the known risks of these medications and whether they believe these are outweighed by potential benefits," he said.